Mastering Piss Test “EP 3” on Jonnycat Records. Recorded by Evan “Maus” Mersky at Red Lantern Studios. Mastering Piss Test “EP2” on Taken By Surprise Records. 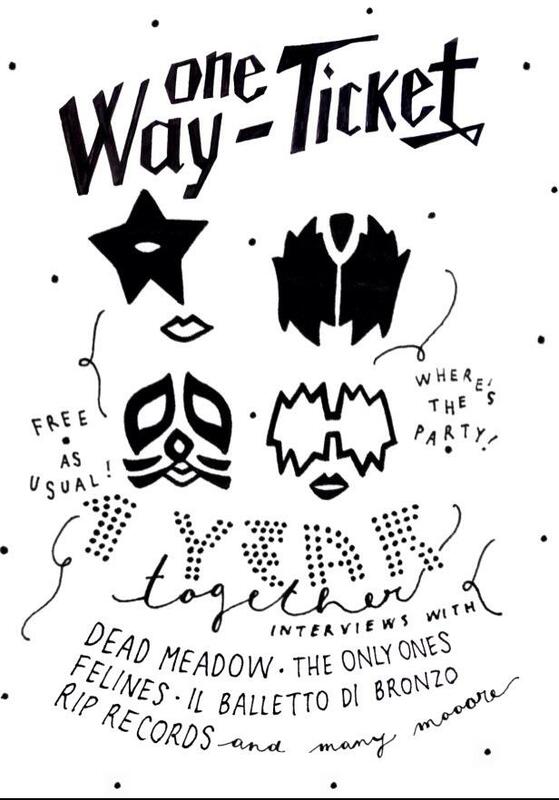 Check out my article from the February’s One Way Ticket Zine. 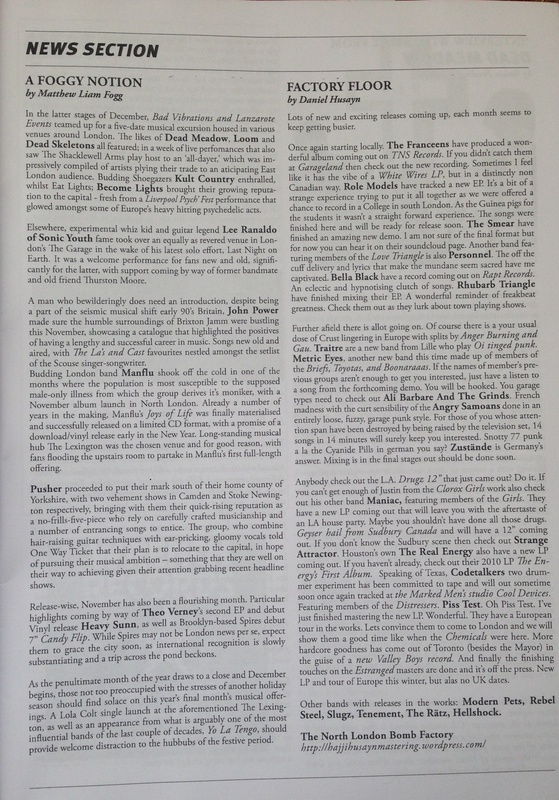 As you may have heard North London Bomb Factory has a column each issue featuring bands that I have been working on. The new issue (#8) is at the press now and out soon. Make sure you grab a copy, especially if you’ve had your record mixed or mastered here. 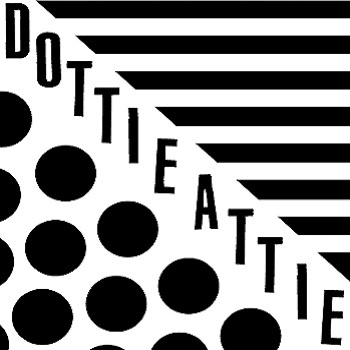 Mastering the forthcoming LP by Dottie Attie. Recorded at Portland’s Buzz or Howl by Stan Wright. 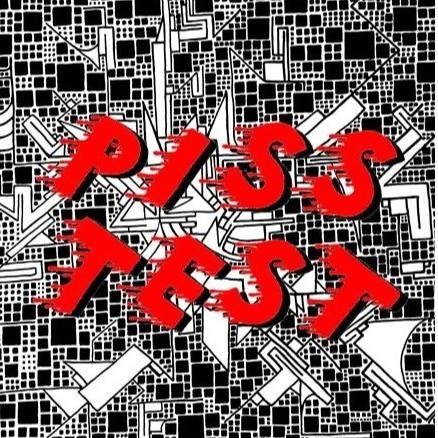 Mastering Piss Test‘s debut LP. Coming out on Jonny Cat and Taken By Surprise Records. If you don’t know already you had better listen. Mastering Piss Test Live on KBOO Radio Show. Coming out soon on cassette on Jonny Cat Records. Amazing new band from Portland! I highly recommend giving them a listen. Here is a song before and after Mastering from their forthcoming sessions, hopefully showing up on vinyl somewhere soon. 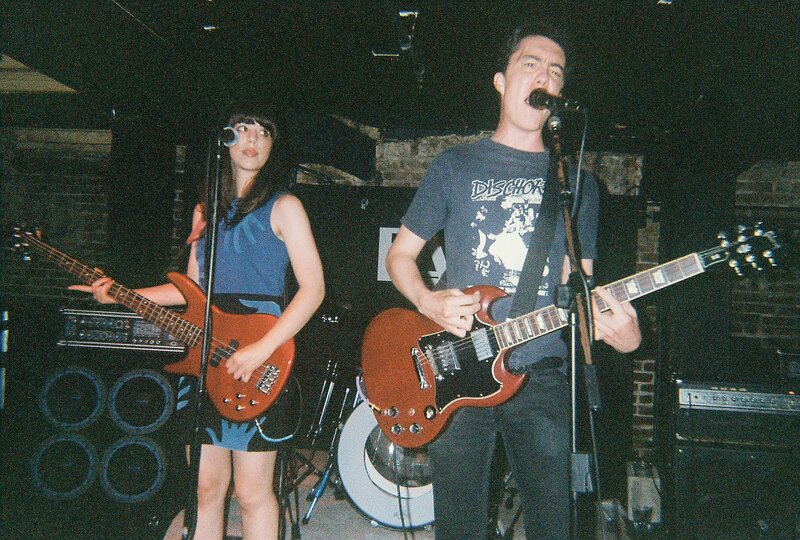 PISS TEST is a Portland band which features Zach, Rodrigo, and Samantha. You may recognize them from the front row of your show, your cab ride home, or your rehab facility.